IVF Fertility Clinics in London. 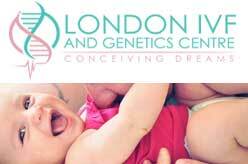 IVF clinics in London UK. 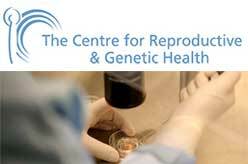 Looking for private fertility treatment in UK ? 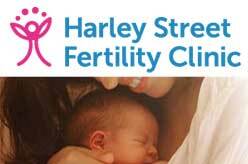 Find fertility clinics in and around London, England. 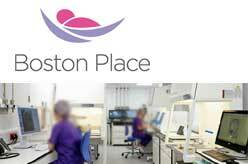 Listed clinics are – CARE Fertility, The London Women’s Clinic, Concept Fertility Clinic, Andrology Solutions (Dedicated to male fertility), GENNET City Fertility, ARGC – The IVF Clinic, Boston Place, London IVF and Genetics Centre, The Centre for Reproductive & Genetic Health (CRGH), The Bridge Centre and Harley Street Fertility Clinic.